An Interview with Elizabeth Heggi, P.E. P. Joseph Lehman, Inc., Consulting Engineers strongly believes in workplace diversity and creating opportunities for women and minorities. 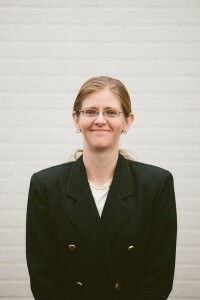 Elizabeth Heggi is a Professional Engineer employed by Lehman Engineers since 2010. In the following interview, Elizabeth sheds some light on overcoming challenges she faced as a woman in an industry often dominated by men. ELIZABETH: “In college, my role models were my professors. They had a lot of knowledge. In my career, my supervisor has been my role model. Ken Szala has been my supervisor now for many years. I say he is my role model because I try to emulate him. His ability to put Civil Engineering concepts and principles into constructible projects is excellent. I also emulate him because of his high level of ethics. 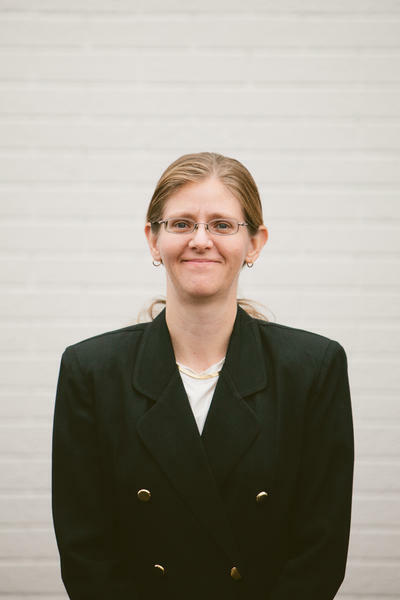 Elizabeth Heggi is a Professional Engineer at P. Joseph Lehman, Inc. Consulting Engineers working in the Land Development and Building Systems Department. She can be reached through email at eheggi@lehmanengineers.com or by calling 814-695-7500.